Open: May–Sept. 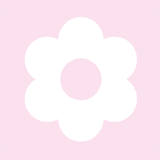 Tue–Sun 11 am–5 pm (closed during Midsummer). 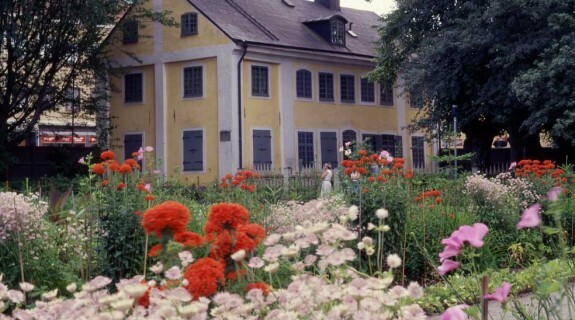 Linnaeus did most of his work in the official residence in Botaniska huset, now Linnémuseet. The house is a living document of daily life in the 1700s, and a priceless scientific achievement. 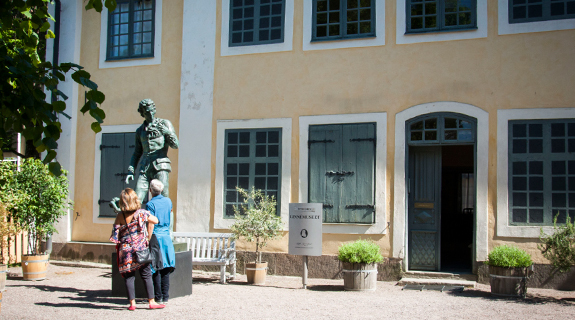 Linnémuseet (Linnaeus Museum) has preserved the special atmosphere from the time of Linnaeus. Hand-painted linen wallcoverings, period dado panels and much of Linnaeus’ furniture and objects reinforce the feeling of stepping straight into the 1700s. Here he sat in his room writing scientific papers, and letters to friends and colleagues who sent him plants and seeds from all corners of the world. He observed, reflected and wrote, and went out into the garden to follow the seasonal changes. He gave private tuition here, with the garden’s plants close at hand. 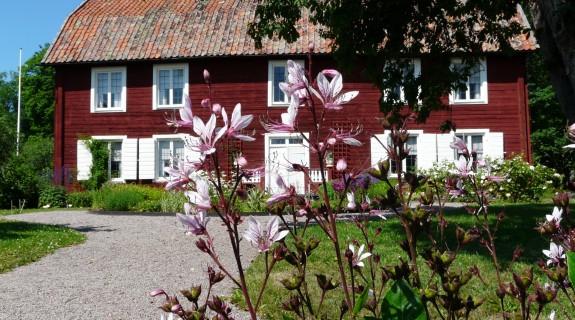 It was an affluent home, and Linnaeus’ wife Sarah Lisa ran the large household with a firm hand. In addition to their five children, they frequently had guests for everyday and special occasions, plus a number of farmhands and maids. In the spring, the Siberian corydalis still flowers in front of Linnémuseet. Linnaeus sowed it in the belief that it was bleeding heart. 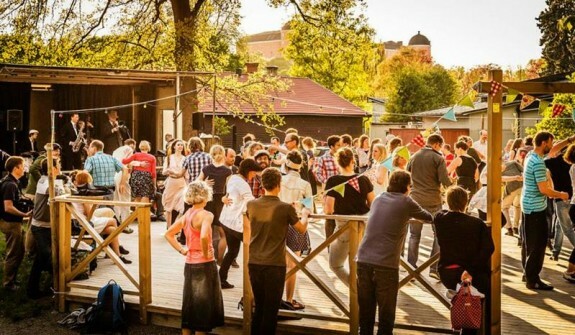 With the help of ants, it has subsequently spread all over Uppsala.